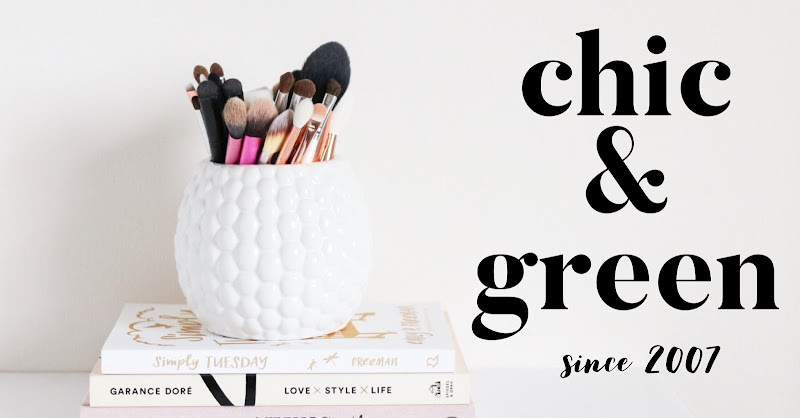 What's In It Wednesday and DIY Thursday are among Chic & Green's most popular posts, so I thought I would choose from a couple of those past posts while my boys are on spring break and I am having a little break from technology for most of the week. This was my very first What's In It Wednesday post. Enjoy! 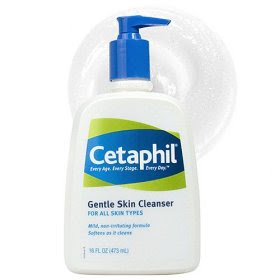 Cetaphil Gentle Skin Cleanser has been an In Style and Allure magazine beauty award winner for years. Doctors recommend it for children and for adults with sensitive skin. What's in it that makes it such a favorite? Let's take a look together for this installment of What's In It? Wednesday. Water is ingredient #1. I don't think we need to discuss this one at length, so let's move on. Cetyl Alcohol is actually nothing to be worried about it in this. Unlike harsh alcohols like SD Alcohol 40 (very drying on hair and skin), this is simply a fatty alcohol used as a skin softening ingredient. In many cases, this comes from a vegetable source, but many times it is from animal sources, so be sure you know how it is sourced if this is a matter of concern to you. Propylene Glycol is used in conjunction with other chemical ingredients as a preservative. 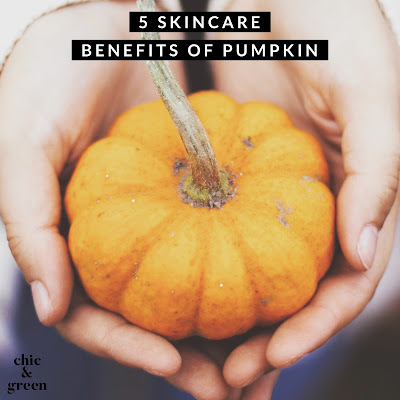 It is also found in products to make it easier for other added ingredients to penetrate the skin. This ingredient has been shown in studies to aggravate skin conditions such as eczema. This derivitave of mineral oil is considered a petrochemical. There are many different grades of PG: industrial grade is found in anti-freeze. Some will tell you that skin care products with propylene glycol just like anti-freeze. This isn't true--the kind in cosmetics is cosmetics grade. That being said, can cause contact dermatitis, especially in such a very high concentration. Sodium Lauryl Sulfate was once rumored to cause cancer. While this has been proven false, SLS is a highly irritating detergent known for creating a lather. Scientists do not recommend using SLS at a rate of 15% of a total product, and at that amount only because it will be diluted with water and rinsed out. What is so very, very bothersome to me is that on the back of the Cetaphil cleanser bottles it says that you can massage it in without rinsing and simply tissue off. I did that once. I wondered a while later why my face hurt so much. It was the SLS that hadn't been rinsed off. Stearyl Alcohol is another fatty alcohol. It's a thickening agent and skin lubricant. Animal lovers may find it bothersome that this often comes from sperm whales. Vegetable stearic acid is a much more animal-friendly alternative. While this is a pretty benign alcohol, it is recommended to avoid the eye area because it's a potential irritant. Now we're on to my friends, the parabens. Not quite. I am floored that the folks at Galderma decided to put in 3 forms of parabens in this cleanser. While all of the negative effects of parabens are not yet known, studies originating in Japan link butylparaben and male birth defects. In the toxicology papers, it was stated that butylparaben "adversely affects the secretion of testosterone and the function of the male reproductive system..."
This is because of the fact that parabens have repeatedly been shown to interfere with the body's hormone function. This is exactly why parabens continue to be under fire for their potential cancer causing properties. Would I use a paraben on my boys? No. Never again in a million years. Would I use a paraben on my own body? No. This house has been paraben free now for almost 2 years and will continue to be.